As we enter another 6-week break for schools, the time has come for parents to think about what they are going to do with their kids throughout the summer holidays. If you are lucky to work in a term time role, or you are a stay-at-home parent, then you won’t have to worry too much about childcare during the school holidays. But if you do work, then you may be finding yourself thinking about holiday clubs, childminders or tapping up friends and family members for help. 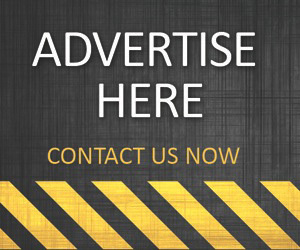 In either case, you’ll always need money and if you can’t earn enough from your work, you can always try your luck on some of the best food slots online and cash in what you need for summer. How much holiday do you get in your job? Chances are, much like plenty of people up and down the UK, you are only entitled to around 4-5 weeks of holiday every year. On average, children get somewhere in the region of 13 weeks off of school each and every year. Not quite the ideal balance. This means that you need to find other places, people or clubs that can take on some of the child care balance for your children. Particularly during the longest holiday of all, the summer break. If you are already paying for childminders, nurseries or after school clubs, then you will know that these come with a cost. The summer holidays increases this cost to much higher than you may already be paying. 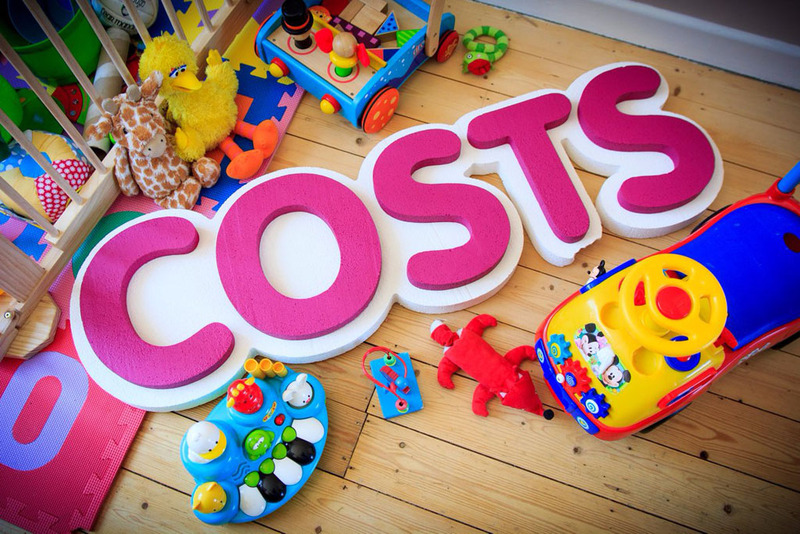 In fact, a survey by the Family and Childcare Trust found that a week’s holiday care for one child is around the £124.22 mark, which when you think about the 13 weeks around the year, this is pretty costly. Not only this, but childcare isn’t quite as readily available as it used to be. In fact, only 20% of areas in the UK have enough childcare provisions for working families. Now this is the question that many parents ask, is there a way to try and keep the costs down of childcare? The answer is, not really. The cost is the cost, and it is likely that this isn’t going to change in the near future. Some parents have decided to apply for jobs and move into careers that only work within the term time, or that are happy to take a more flexible approach to working from home when child care is needed. There are even those that take a bigger leap, opting to work freelance or be self-employed so that they can manage their own time. If this isn’t an option for you, then you may need to consider another way to keep the costs down. 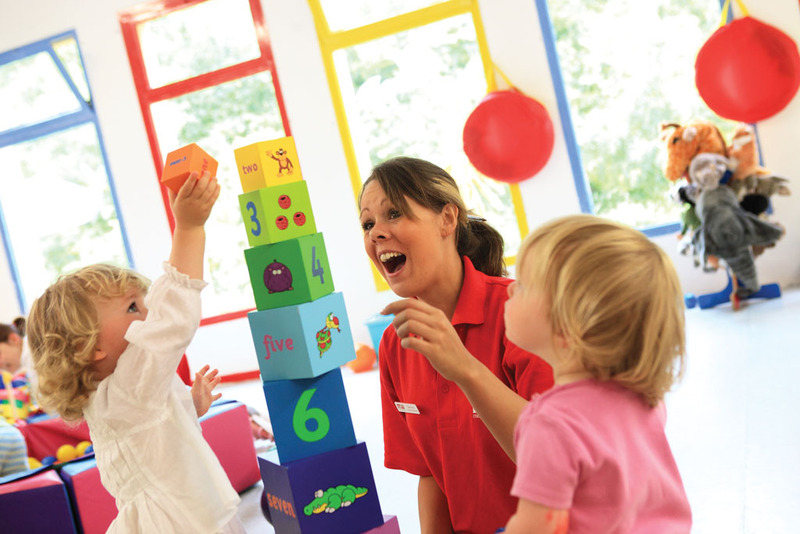 There are some lower cost choices when it comes to childcare, not only this, but you can also set up some kind of club or shared service amongst other parents, looking after one another’s children and keeping the cost of childcare down as much as possible. Ultimately, the thing to remember is that there isn’t much that you can do about the cost, and you will simply need to plan in for those expensive holidays. Knowing that they are coming up and putting money away means that it won’t be quite as much of a shock when the holiday comes around.